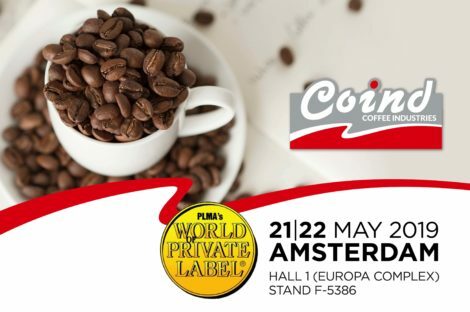 Coind will be participating at the PLMA - World Of Private Label Exhibition in Amsterdam, on 21-22nd May 2019. 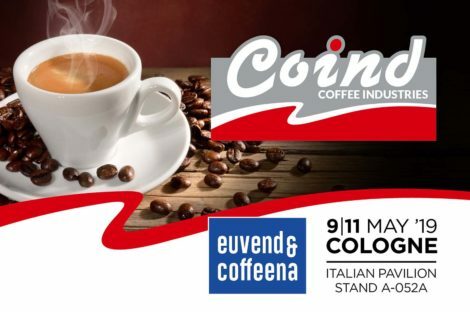 Coind - Coffee Industries will be participating at the Eu'Vend & Coffeena Exhibition in Cologne, Germany, on 9-11th May 2019. 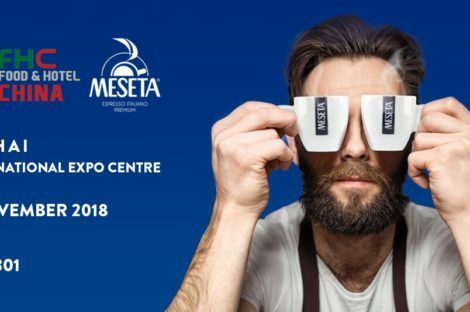 Coind will be participating as Coind Coffee Industries at HOFEX Exhibition in Hong Kong on May 7-10th 2019. 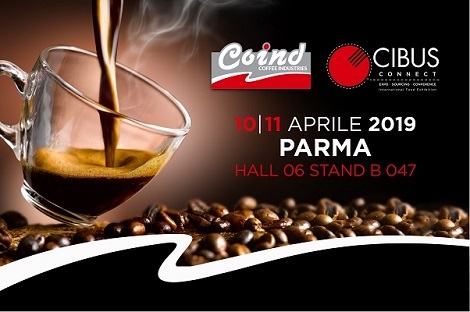 Coind will be participating as Coind Coffee Industries at CIBUS Connect Exhibition in Parma, Italy, on April 10-11th 2019. Coind will be at Sigep with the brand "Attibassi", you can find us at Hall 1, Booth 195. Sigep will take place from 19th to 23th of January in Rimini, Italy. 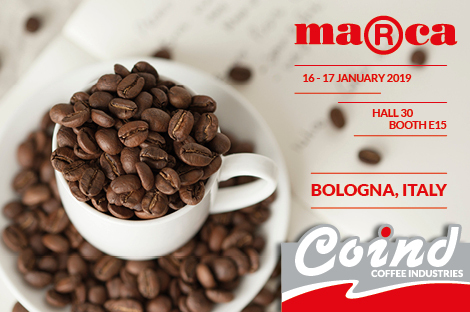 Coind will be at Marca Bologna from 16th to 17th of January. You can find us at Hall 30 - Booth E15. Co.ind will attend FHC Exhibition, you can find us in Hall W3, Stand CB01.